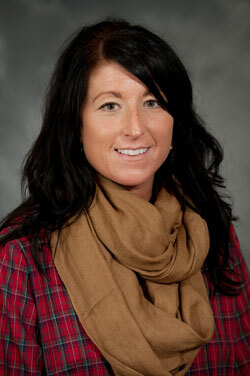 Dr. Erin Pryor joins Belmont University as an Assistant Professor of Sociology. She received her Ph.D. from the University of Akron-Kent State University Joint Ph.D. program and received her M.A. and B.A. from the University of Toledo. Since an early age, Dr. Pryor has been passionate about racial inequality and this passion has led her to do research largely focused on the contemporary experiences of Blacks in the U.S. and how the social construction of race maintains inequality over time. In an effort to expand the sociological knowledge in the area of race, Dr. Pryor looks to understand the operation of race in familial relationships, especially among Black-White interracial couples. Her teaching interests include race and ethnicity, inequality, familial relationships and intimacy, among other courses. Dr. Pryor will be active in the General Education program and responsible for teaching First Year Seminar and Junior Cornerstone courses.